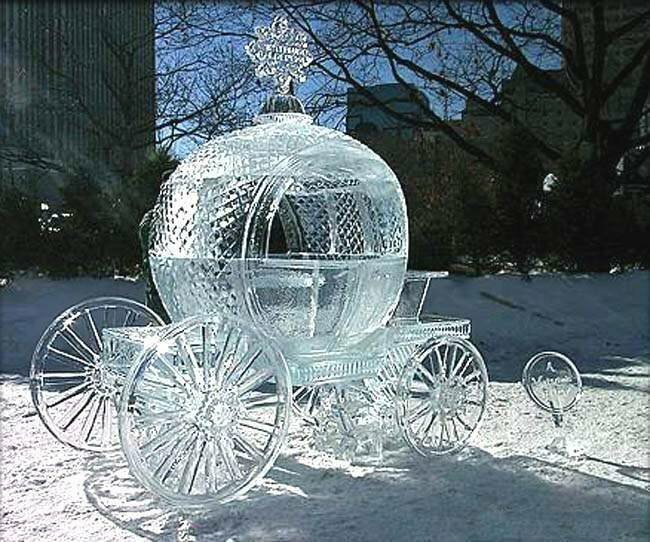 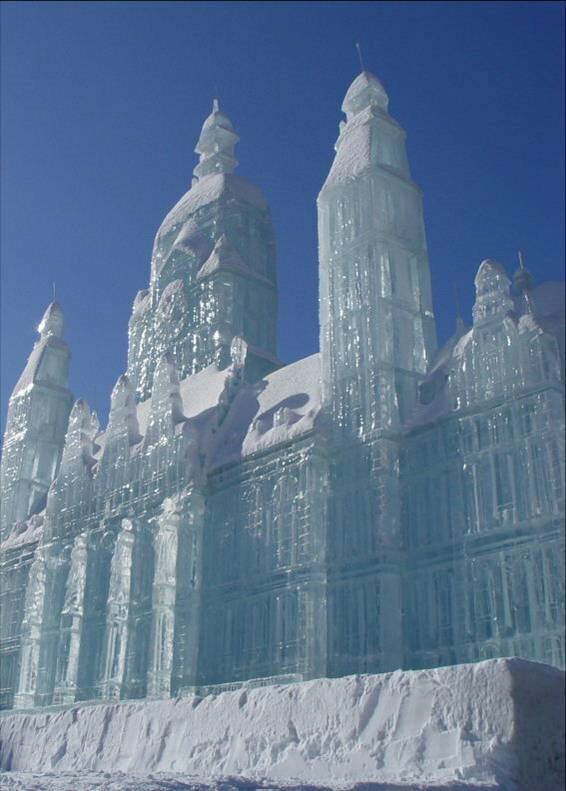 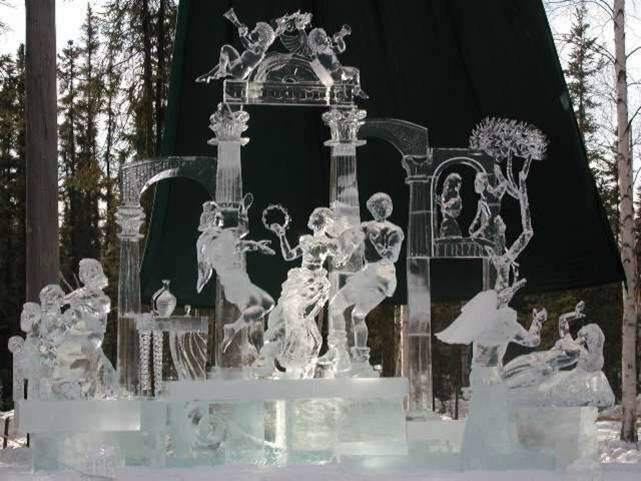 Pictures from Lake Placid, NY Ice Festival - Incredibly beautiful! 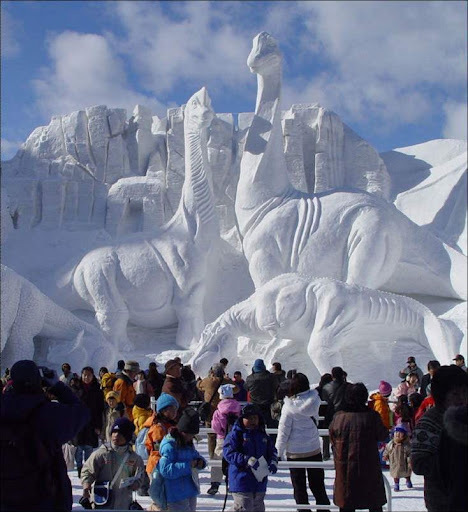 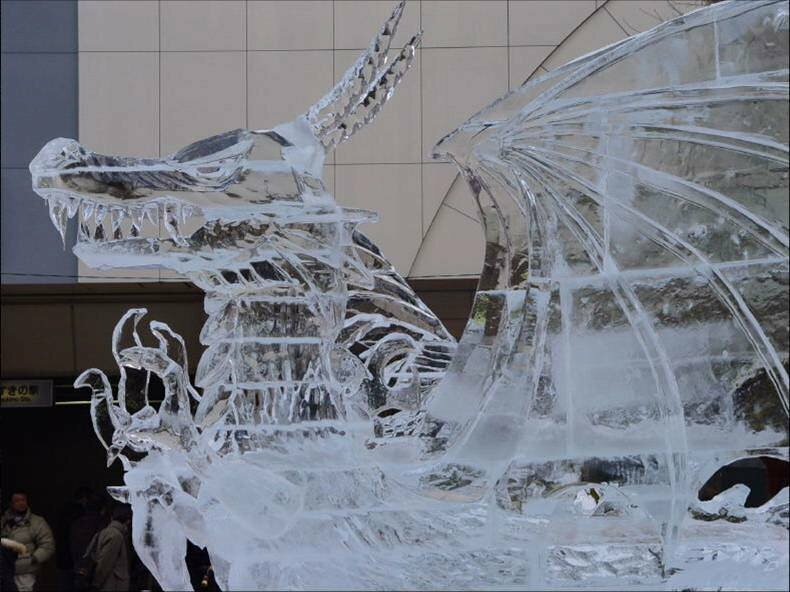 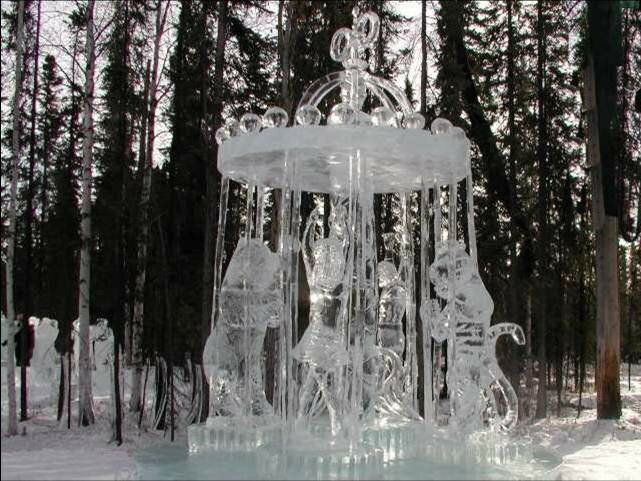 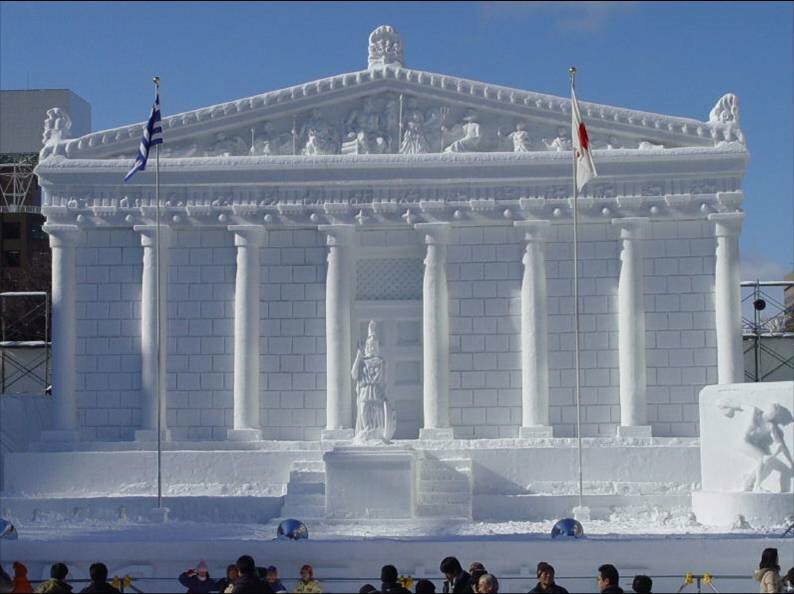 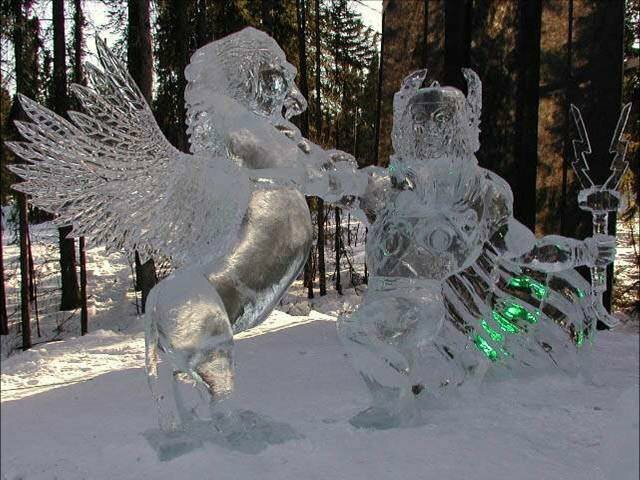 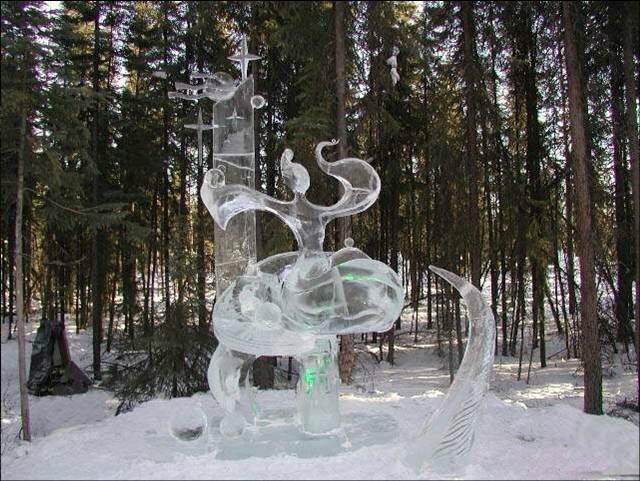 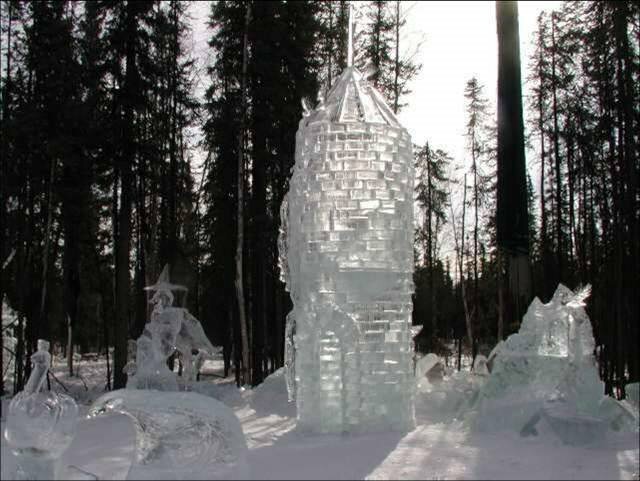 These pictures are from the Lake Placid, NY Ice Festival. 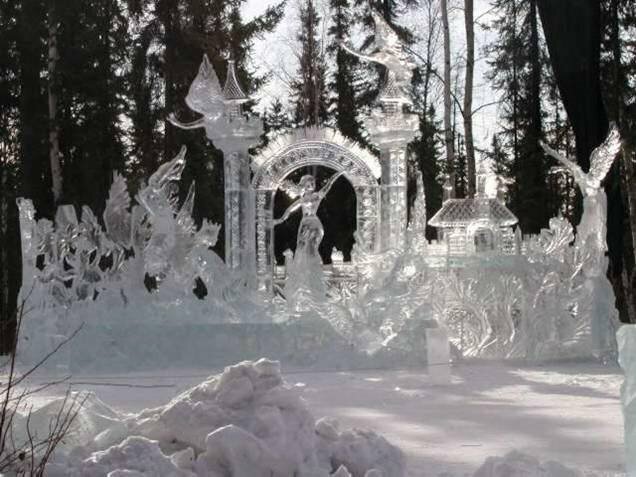 I can't believe people do these for hobbies, or even for a full time job!